Marzia, thank you so much. 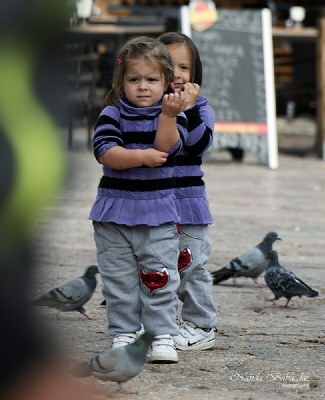 Nice street image, wonderful little girls ! The two little kids are lovely. congratulations my dear Nanda!! well deserved award!!! Alfons, thank you my friend. Gregory, thank you my friend. Felicidades por tu merecido premio, Nanda. Qué preciosidad de Niñas! thank you my dear Marian. Jan, thank you so much. lovely double portrait my dearest Nanda!!! Salvador, thank you my friend. Charming children and great image,Nanda. and exposure. Very nicely posed and expressions! Art, thank you so much. thank you so much Fabrice. Jill thank you so much. concentrating hard on their game,beautiful girls,captured perfectly. Paul thank you my friend.